SCUF celebrates another incredible pro gamer this week with Josiah “Slacked” Berry, Luminosity’s storied Objectives player. 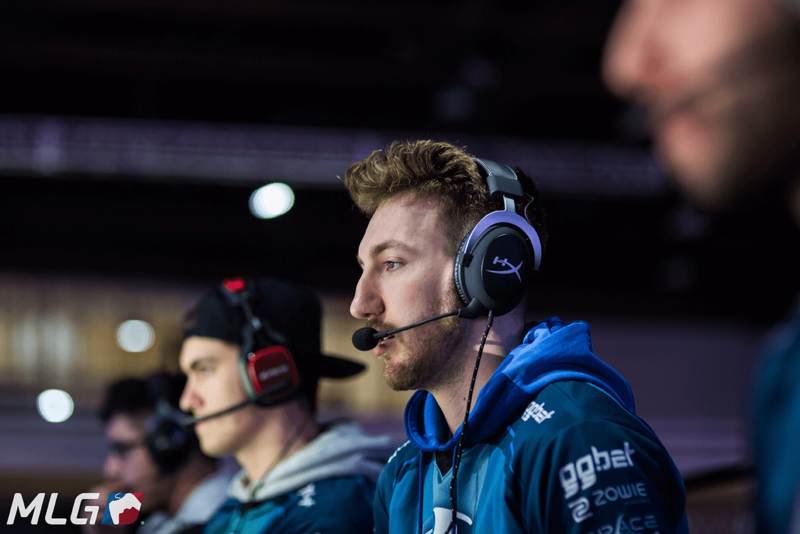 Like many legendary pro gamers, Josiah “Slacked” Berry made his way into the Pro Circuit with Call of Duty: Black Ops. During the MLG National Championships in 2011, the newcomer and his team Notorious stunned audiences by finishing 7th in an overall spread that included veteran teams such as OpTic Gaming and Team EnVyUs. Slacked would return to the MLG National Championships in 2013 alongside heavy hitter Clayster in UNiTE Gaming, where they would take 2nd place to Fariko Impact, only further cementing a reputation that would show no signs of slowing in future events. For the following several years, Slacked would continue his hard-won reputation as a solid asset to the world of Call of Duty, competing alongside legends such as NAMELESS, PHiZZURP, Saints, and many others. He was seen on the rosters of several well-known gaming organizations, including a year long run with Rise Nation. After years of proving himself on the virutal battlefield, Slacked has settled into his role as an Objectives player with Luminosity Gaming. This switch was not without controversy, as Slacked left Rise Nation alongside two teammates, Sam “Octane” Larew, and Nicholas “Classic” Di Constanzo, to form an almost entirely brand new Luminosity with Renato “Saints” Forza. It was not a decision made lightly, and in a video that he posted to YouTube, Slacked explained that he felt that the team was no longer progressing in a way that made sense for them. Formed at the end of 2016, this new iteration of Luminosity had a lot to prove, and they didn’t waste any time making it clear that they wouldn’t be pushovers. 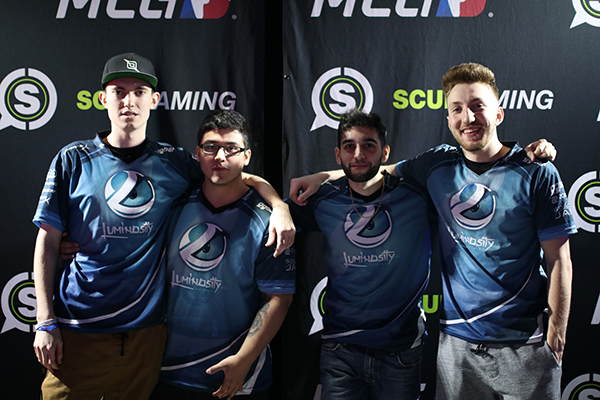 Slacked has been a major force to be reckoned with in the new Luminosity, making a strong showing at MLG Atlanta 2017 and MLG Dallas 2017. 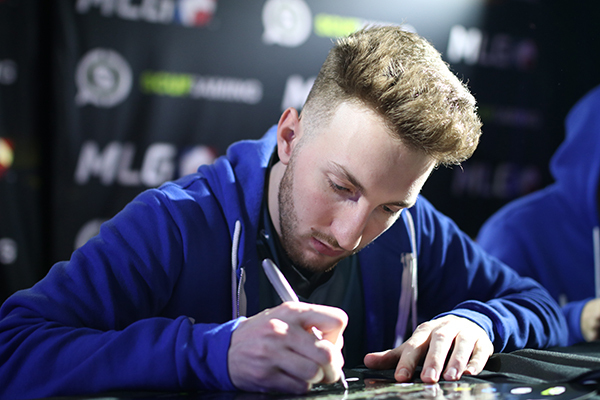 While Slacked hasn’t yet secured a Championship ring, it would be foolish to write him off. At only 19 years old, Slacked has already achieved a career that many can only dream of. And with 1st place finishes at UMG South Carolina Champion Tournament in 2016 and defeating OpTic Gaming at the Totino’s Invitational in 2015, it’s clear that Slacked has a taste for victory. If there’s one thing that takes you off guard about this 19 year old pro gamer, it’s his level of professionalism and respect for the game. During public events and interviews, Slacked has always made it clear how lucky he considers himself to be as a part of this world. And beyond that, it becomes abundantly clear that he respects Call of Duty as a profession, which means he is always bringing his best foot forward, whether it be on the virtual battlefield, or treating his fans with admiration and gratitude. When he and the majority of Rise Nation left to join Luminosity, Slacked released a video explaining the situation and their reasons for making the change. In this way he made himself something of a mouthpiece for the team. And with his cool head and gracious attitude, it’s no wonder that he stands out among his team mates as a thoughtful, consummate professional. 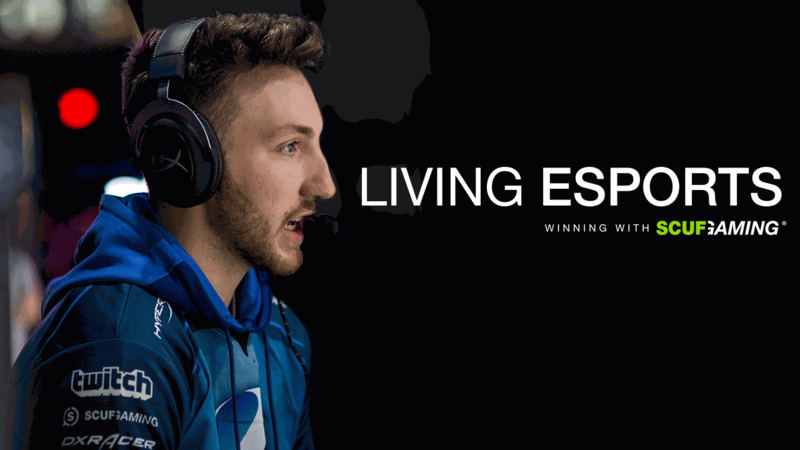 For a deeper look into what makes Josiah “Slacked” Berry a force to be reckoned with, visit his SCUF Living Esports profile, and hear from the man himself!